This Week In DOCTOR WHO History: April 17th to April 23rd | Warped Factor - Words in the Key of Geek. The pure historical story The Crusade continued this day in 1965, part four titled The Warlords was watched by 9.5 million viewers. Two regenerations and 6 years later, the Third Doctor faced episode two of Colony in Space. Broadcast Saturday April 17th 1971 at 6:12pm and watched by 8.5 million viewers. Then it's new-Who time, on this day in 2010, 7.82 million viewers grabbed a jammy dodger and a cup of tea whilst tuning in to the Eleventh Doctor's third adventure - Victory of the Daleks. David Tennant was born on this day in 1971. He got the day off though, as there were no Tenth Doctor stories broadcast on this day, in fact today is the only new-Who free day of the week! However, there were two classic adventures to enjoy, starting back in 1964 with the second episode of The Keys of Marinus (titled The Velvet Web), which was broadcast at 5.31pm and watched by a 9.4 million viewers. And finally, six years later episode 5 of The Ambassadors of Death was watched by 7.1 million. 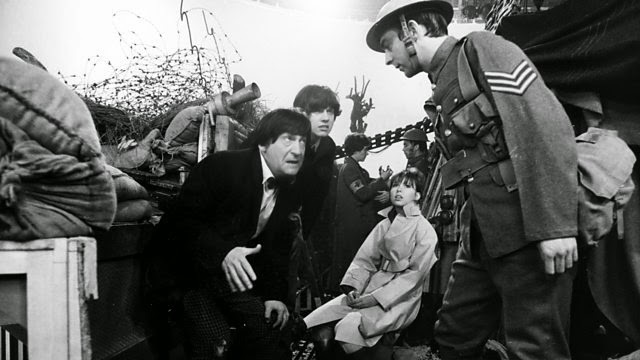 April 19th Today marked the beginning of the end for the Second Doctor, as the epic adventure The War Games got underway. Episode One was broadcast in 1969 at 5:14pm and watched by 5.5 million viewers. Moving on to 1975 and another story began, this time for the Fourth Doctor. Part one of Revenge of the Cybermen was broadcast in 1975 at 5:36pm and watched by 9.5 million viewers. 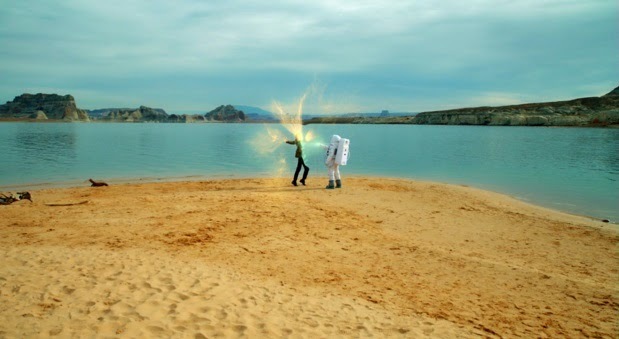 Then it's new-Who time, with 2008's Planet of the Ood broadcast at 6:19pm and watched by 7.5 million viewers. On this day in 1968 6.9 million people were watching the Second Doctor in episode six of Fury From The Deep, a story which is, sadly, entirely missing from the archives. Skip forward one regeneration and 6 years and we have the Third Doctor adventure The Monster of Peladon. 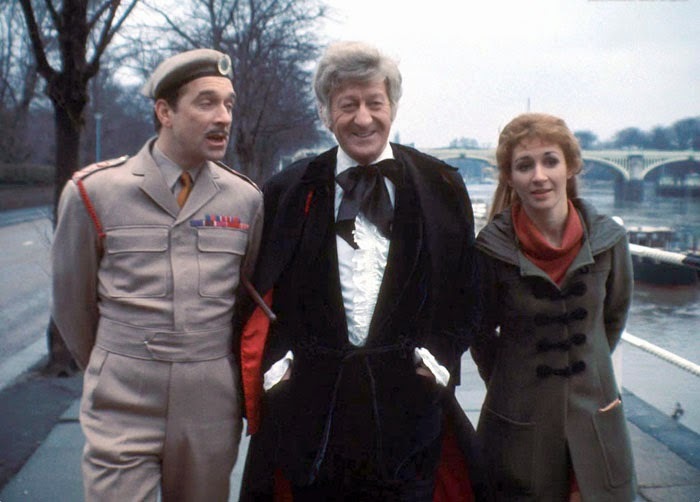 Part five was broadcast on this day in 1974 and watched by 7.5 million. 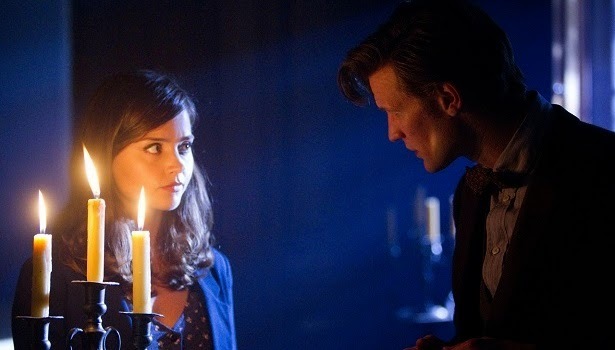 Thirty Nine years later and the Eleventh Doctor story Hide drew an audience of 6.61 million. It's Dalek day today, with one classic Dalek episode and one modern (not so classic) Dalek episode broadcast on this day. The classic being the third part of 1973's Planet of the Daleks, which was watched by a mighty 10.1 million viewers. 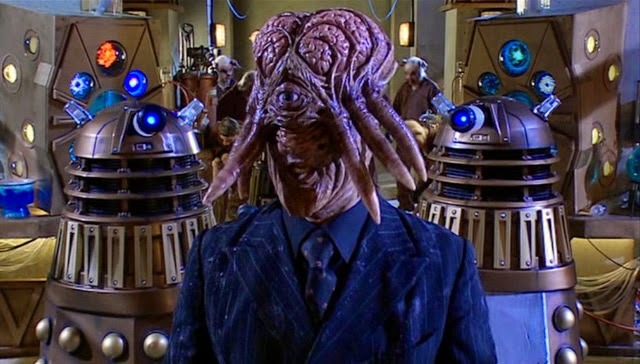 The modern being Daleks in Manhattan, an episode which was watched by 6.69 million. Back to 1967 for episode 3 of the Second Doctor story The Faceless Ones, a story which was watched by 7.9 million viewers. Then in 1972 it's another episode 3, this time for the Third Doctor - The Mutants drawing the exact same size audience of 7.9 million. 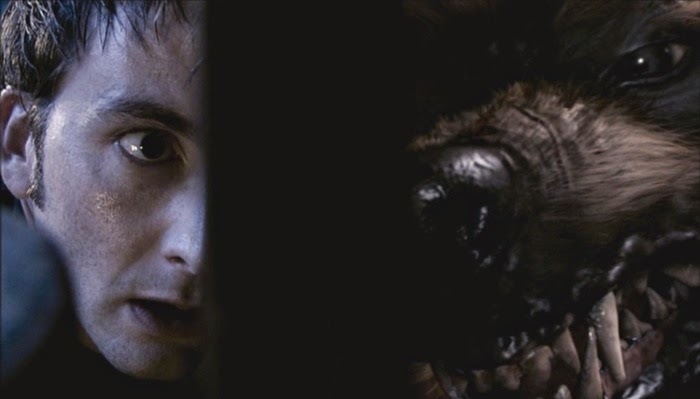 On to new-Who and Tooth and Claw, broadcast this day in 2006 at 7.18pm and watched by 9.24 million viewers. On this day in 1966 7.8 million people were watching the fourth episode of The Celestial Toymaker (titled The Final Test). The Ninth Doctor then tackled the Slitheen in World War Three, the 2005 story drawing an audience of 7.98 million. Finally for this week in Doctor Who history it's the timey-wimey Eleventh Doctor adventure The Impossible Astronaut, which was broadcast in 2011 at 6:01pm and watched by 8.86 million viewers.